[email protected] Capturing the instincts of the dragon and the lure of the magical East with this rich perfume oil blend! This incredible elixir blends two of the Far East’s greatest treasures, gratuitous ginger and clever cardamom to invite the solar power of wealth, prosperity and abundance into your life! [email protected] Use this perfume oil to boost your confidence, intrigue your love life, and encourage your success! [email protected] You can also use this fabulous perfume to anoint candles or crystals, massage a little into your pulse points for stimulation or start your day out right! [email protected] 2 ounce atomizer of this golden nectar. 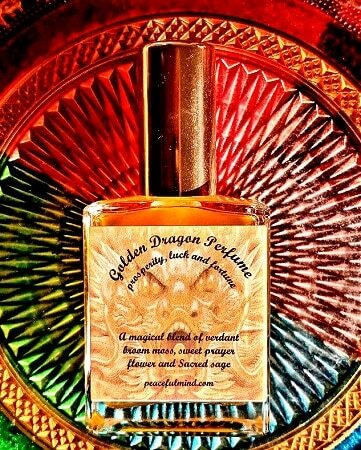 [email protected] Capture the instincts of the dragon and the lure of the magical East with this rich perfume oil blend! 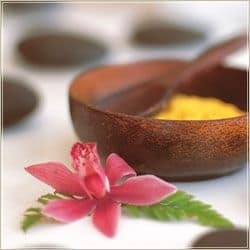 This incredible elixir blends two of the Far East’s greatest treasures, gratuitous ginger and clever cardamom to invite the solar power of wealth, prosperity and abundance into your life!